“From Where the Sun Now Stands, I Will Fight No More Forever” – Mark Loves History! 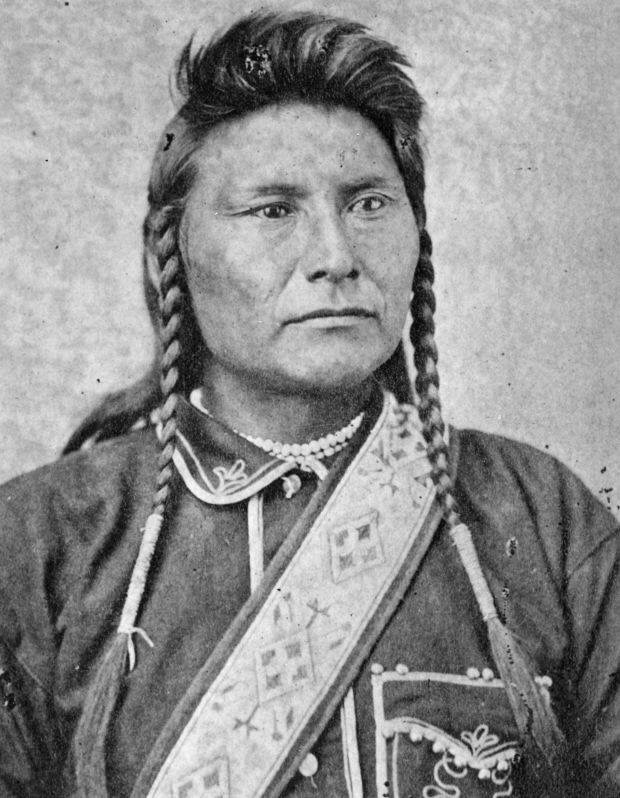 Chief Joseph, who in 1877 had led his band of the Nez Perce in a running battle for 1400 miles in an attempted retreat into Canada from the US Cavalry, ending in his surrender to US troops under Gen. Nelson A. Miles, dies in Washington State. His people had been friendly with the white people since the time of the Lewis and Clark Expedition.